Wow! 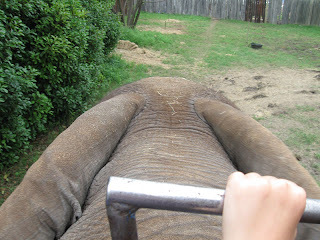 I have never been on an elephant! Wouldn't it be fun!! How fun was that! 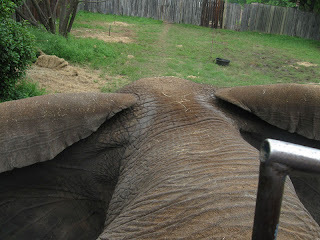 I would love to ride on an elephant. Some day I hope I will.